Education comes alive through travel at American Heritage of South Jordan. There are many opportunities to see the world: learning about the Romans in the ancient Colosseum, visiting the Mona Lisa at the Louvre in Paris, discovering ground zero in New York City, or exploring science at Disneyland. Whether you’re interested in learning about a culture, history, science, a language, leadership or just want to see the world, our travel programs have something for every student. School trips are open to all students in grades seven through twelve without a parent. 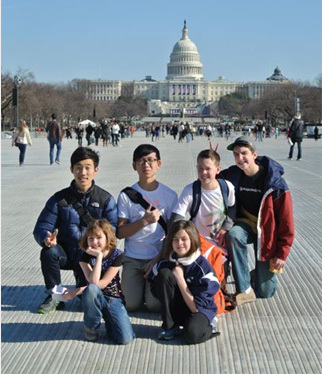 Younger students may join a travel experience if accompanied by an adult. 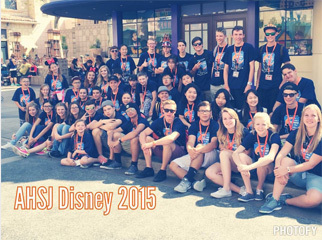 Disney education trips are open to sixth through twelfth-grade students without an adult, as the school provides chaperones for the trip.